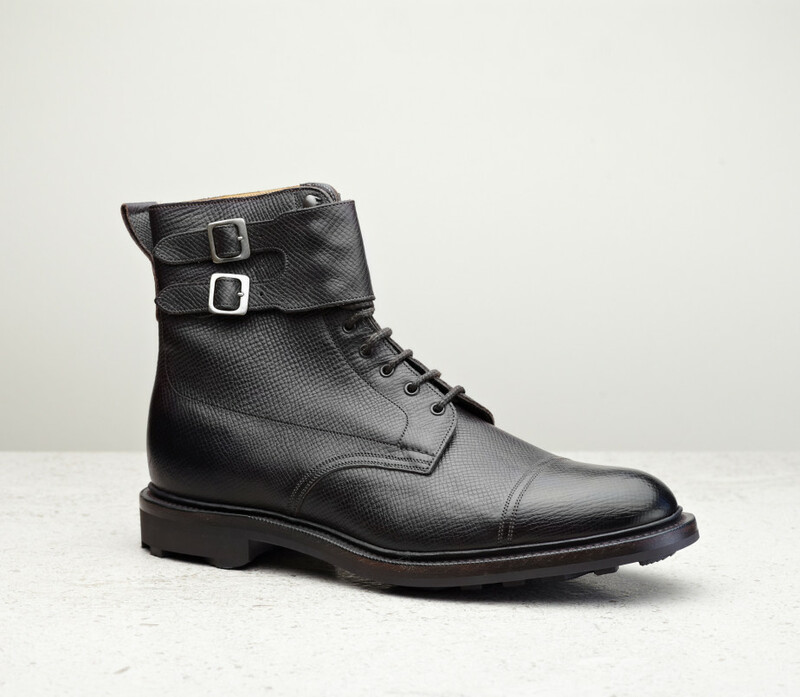 A rugged take on the classic strapped field boot. 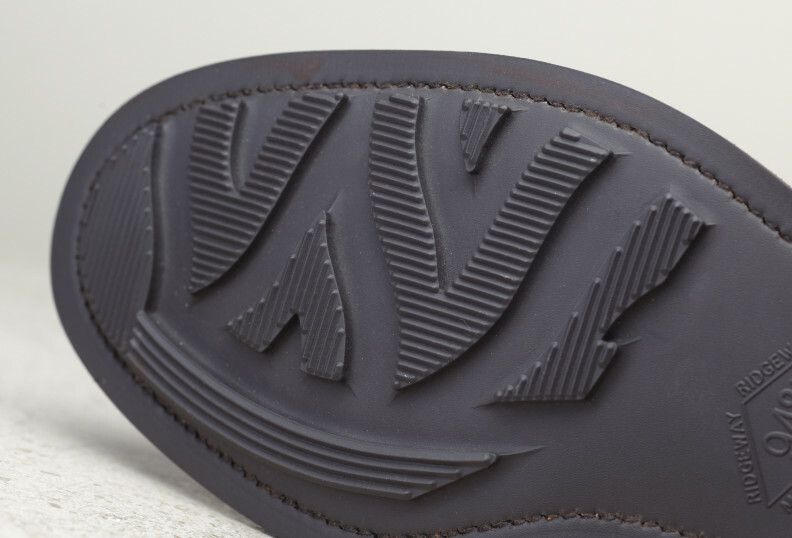 Constructed with a storm welt on the sturdy ridgeway sole the Kentmere is ready for adventure. 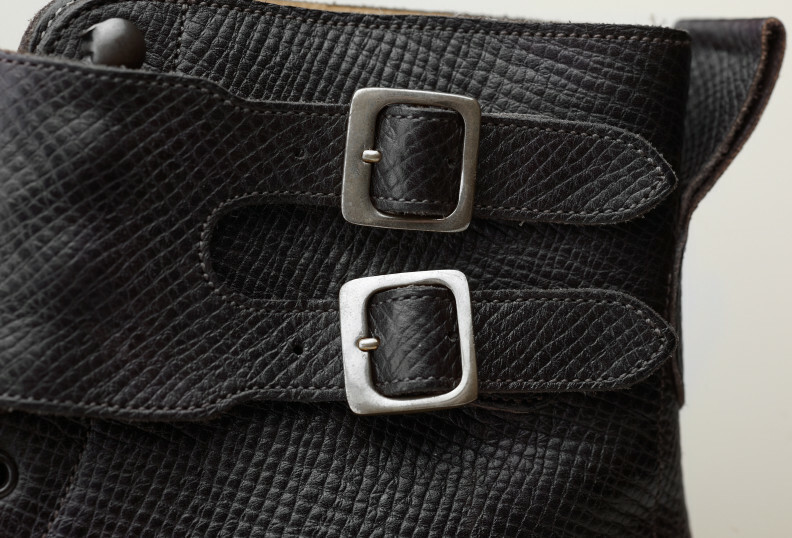 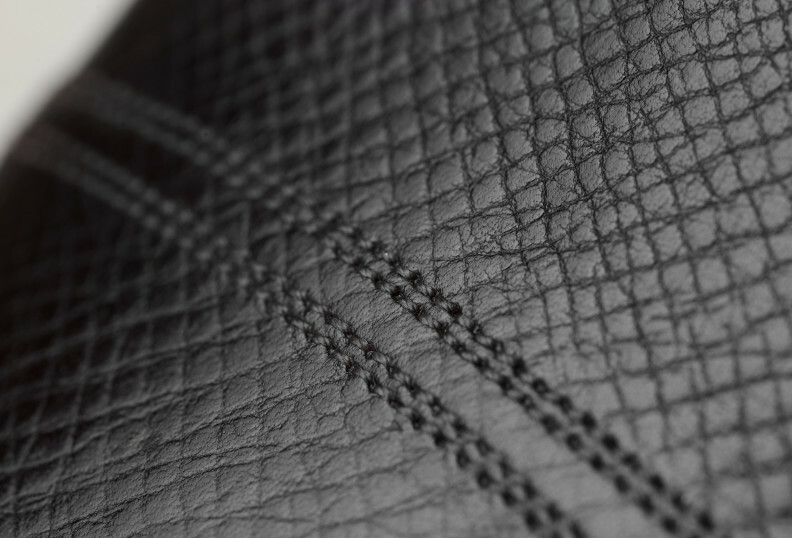 A patterned variant of Delapré - a supple, waxed leather from the Rhine valley which ages handsomely. 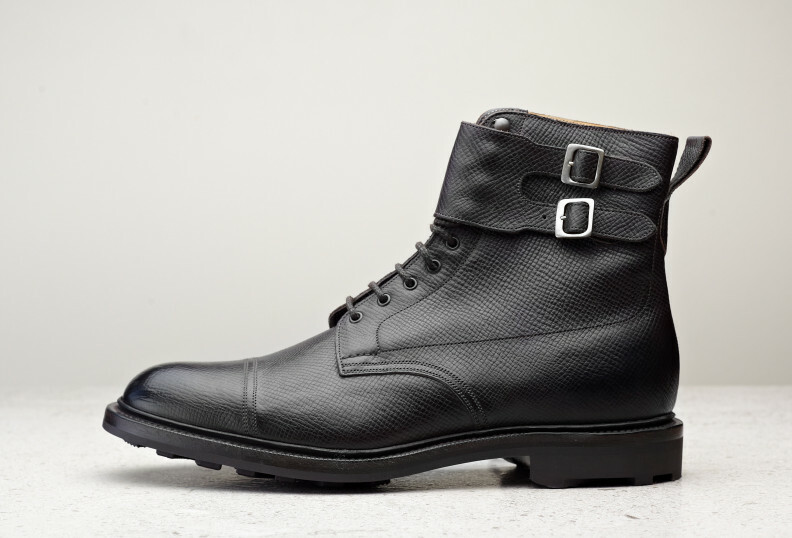 A rugged British manufactured rubber sole which ensures your goodyear welted boots are ready for whatever the elements have in store. 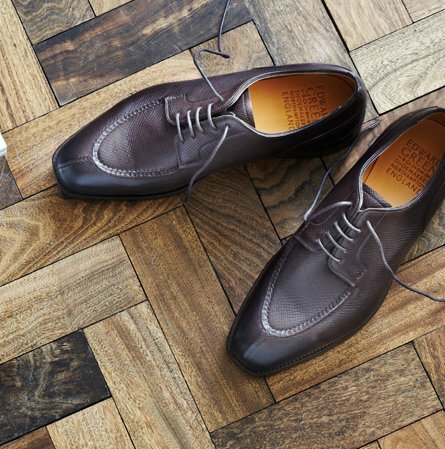 A round toed country last with a subtle pitch and added height for extra thick socks.